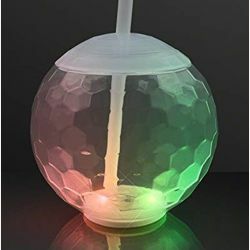 This fun hexagon-shaped cup comes with a screw on lid and flexible, reusable straw for non-stop fun. 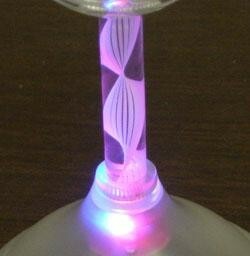 It features slow rainbow color changing/ blinking combination. 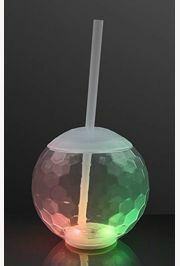 To activate your Flashing Disco Party Cup, remove the clear tab and press the button located at the bottom of cup. 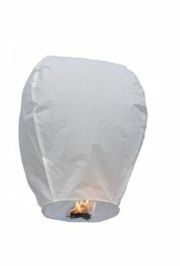 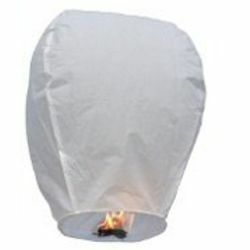 Batteries are included and are non-replaceable. 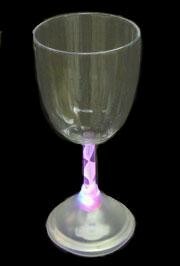 The stem on this plastic wine glass lights up. 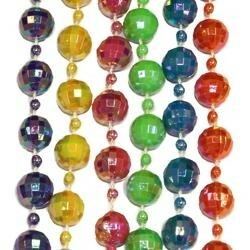 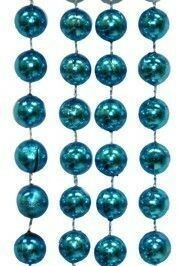 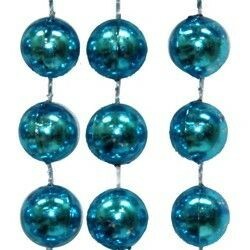 Assorted colors: Purple, Yellow, Pink, Green, Blue, and Red AB Disco Ball Beads. 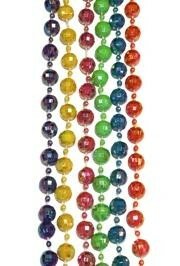 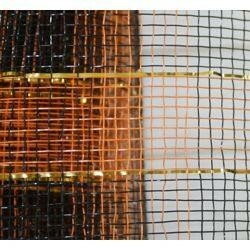 Beads are sold by one dozen (12) bags and 20 dozen (240) cases. 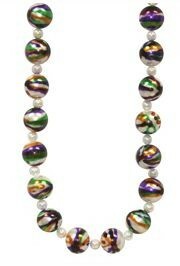 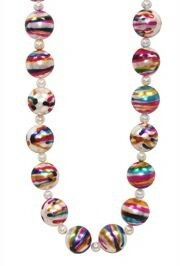 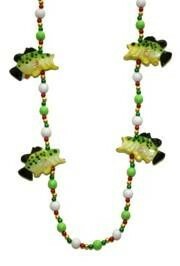 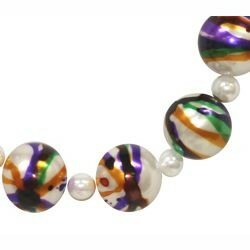 The marble pearl beads have purple, green, and gold accents. 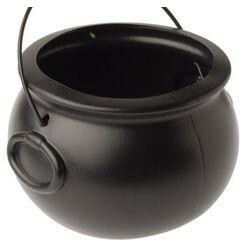 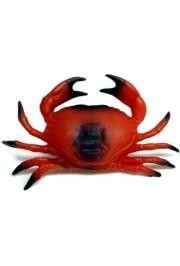 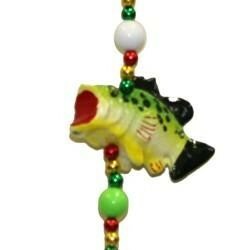 It makes a great Mardi Gras bead. 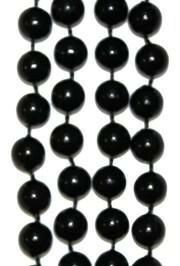 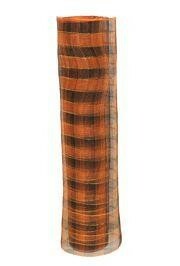 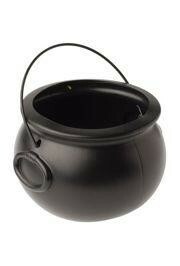 Because of it's size this bead is a real stand out.